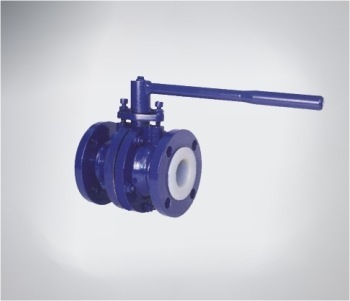 We are a manufacturer and supplier of a wide range of Lined Ball Valve. The products offered are made utilizing high quality materials to ensure excellent performance level and prevention from corrosion. To attain complete customer satisfaction, this valve is engineered by our expert technicians in order to provide superior output to clients. Low pressure drop shut-off, quarter turn operation, easy to maintain, low torque. They are small in size and low in weight. 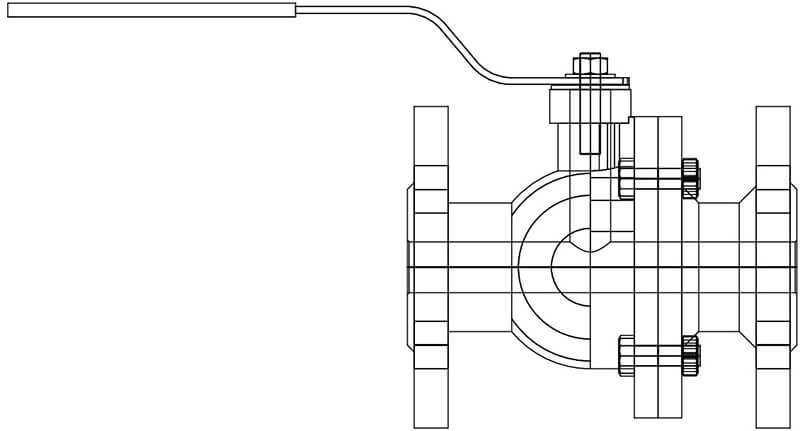 Force required to actuate the valve is smaller than that required for a gate or a globe valve.